MOHAI and the Virginia V Foundation teamed up to provide a recent cruise down a portion of the ship canal, out through the locks and back again. This was a great opportunity to have a few hours sailing on board a historic steam ship and see some familiar sights from a new angle. The tour sold out quickly and the next offering in August is also sold out. It may be worthwhile to contact MOHAI to inquire about a mailing list, but there were very few no shows for the initial cruise, so we can always hope there will be more offerings of similar cruises next year. 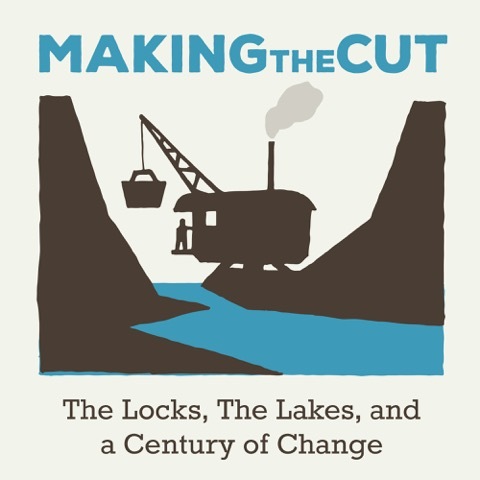 This is all being done as a cooperative effort to celebrate the centennial of the Lake Washington Ship Canal and the Chittenden Locks. Numerous groups and historical societies are meeting and planning events to mark the 100th year anniversary so keep an eye out for other centennial events. It should also be mentioned that funding for this event, and others to follow, was in part, provided by 4 Culture, so a big thank you goes to them for helping make the event a success. Members of Friends of the Ballard Locks were on hand to offer some historical information and answer questions. Look for them on the next cruise, and bring your questions or your own family history as it pertains to the ship canal.